I spent two weeks in Brittany and Normandy with a friend in May 2014. Photos and stories below. 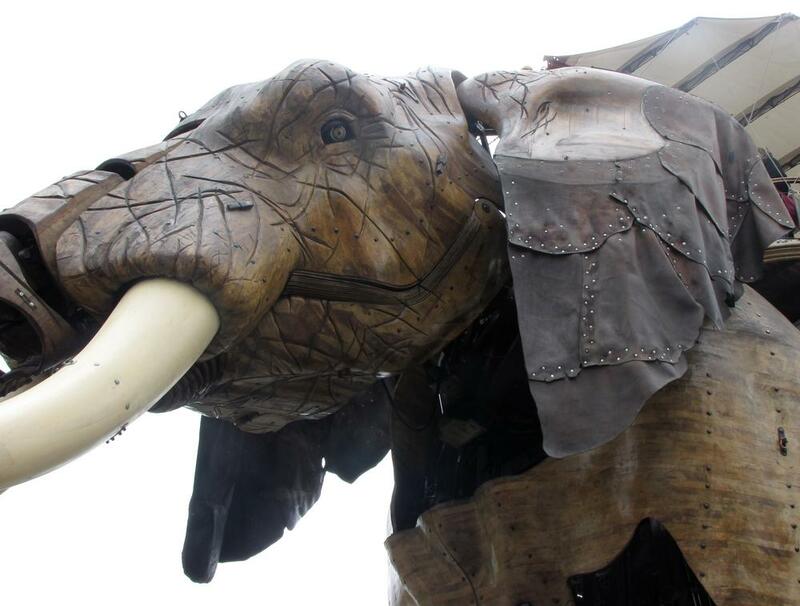 This is the Great Elephant at Nantes. And more photos, not quite as good. Stories of places in approximately chronological order.